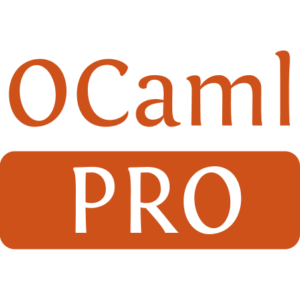 Ocamlnet is an enhanced system platform library for Ocaml. As the name suggests, large parts of it have to do with network programming, but it is actually not restricted to this. Other parts deal with the management of multiple worker processes, and the interaction with other programs running on the same machine. 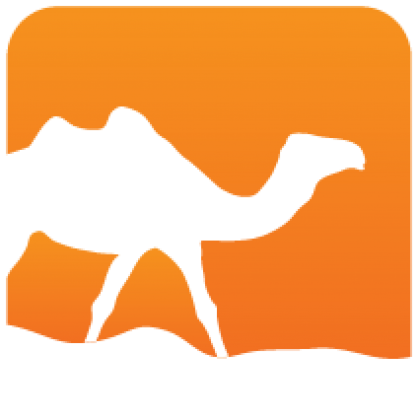 You can also view Ocamlnet as an extension of the system interface as provided by the Unix module of the standard library. Installed 1262 times last month.